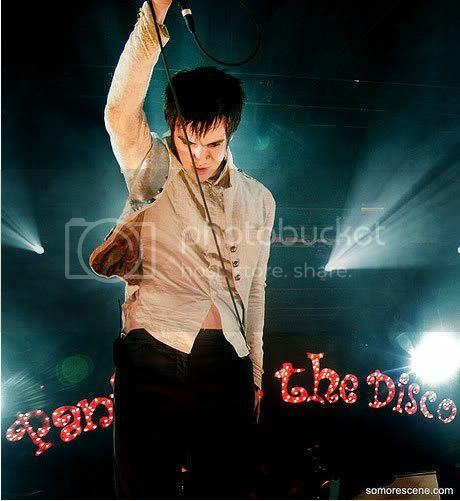 display your panic at the disco art for everyone to see at art at the disco. you can submit graphics (icons, layouts, wallpapers, etc. 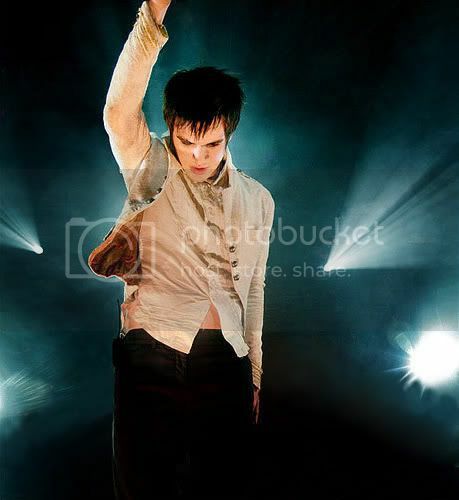 ), photographs from concerts, rare photographs, slash and drawings of the band or anything that has to do with panic at the disco. here is some brendon/spencer hugging and some joncer! (the 3 are copied from 3 lovely pictures that are also under the cuts).